It’s very obvious they are thinking about post NK. Koreans view the Japanese and Chinese as most likely adversaries. 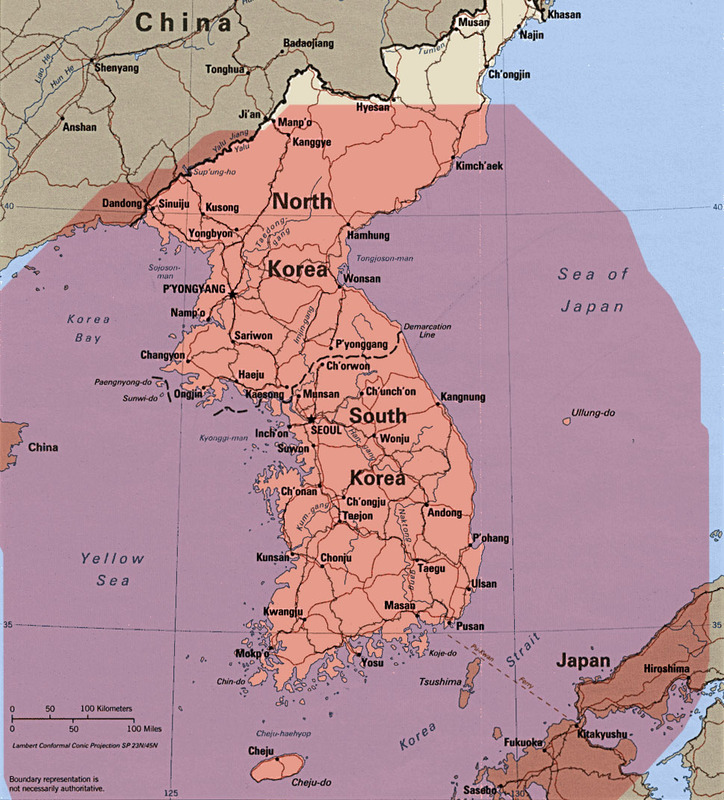 There are many within S. Korea who advocate keeping N. Korea’s WMD and ballistic missiles even after unification.